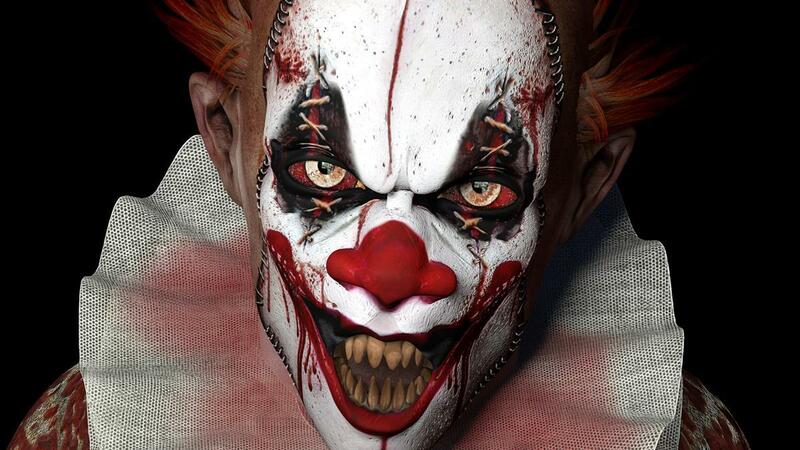 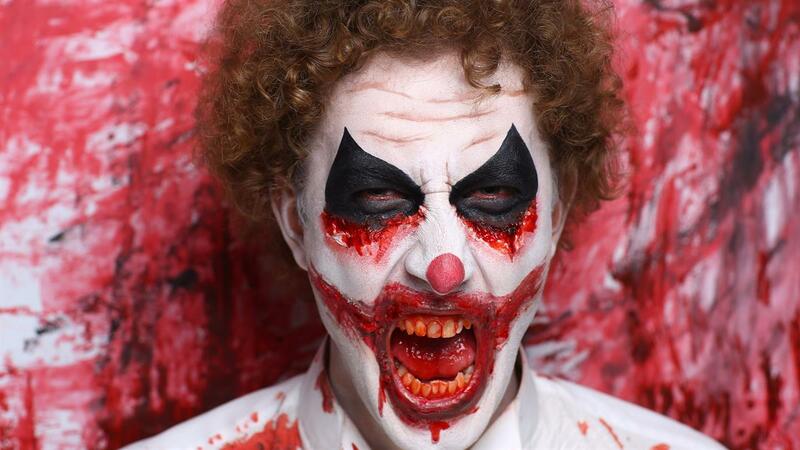 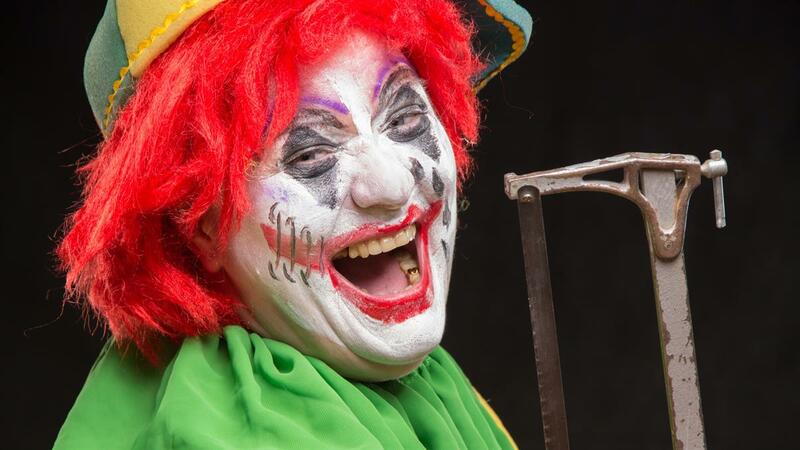 More evil and creepy clowns await you with this disturbing screen saver. 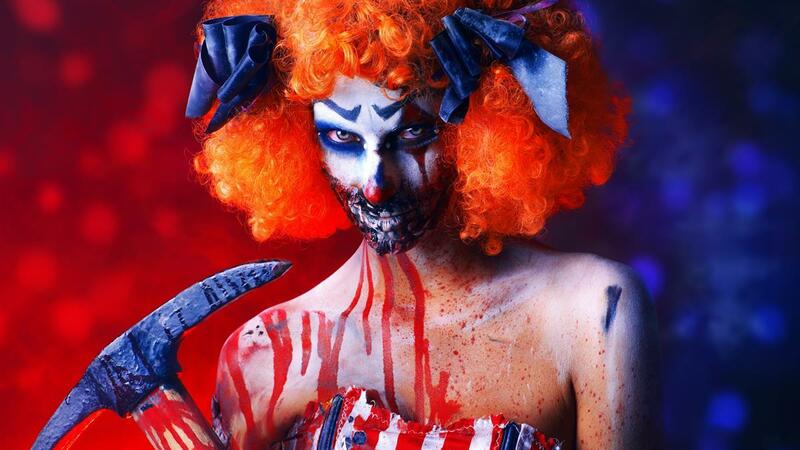 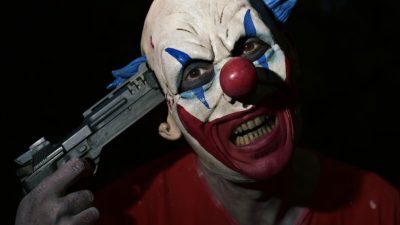 Evil clowns are creepy and horrifying, so why not add more of them? 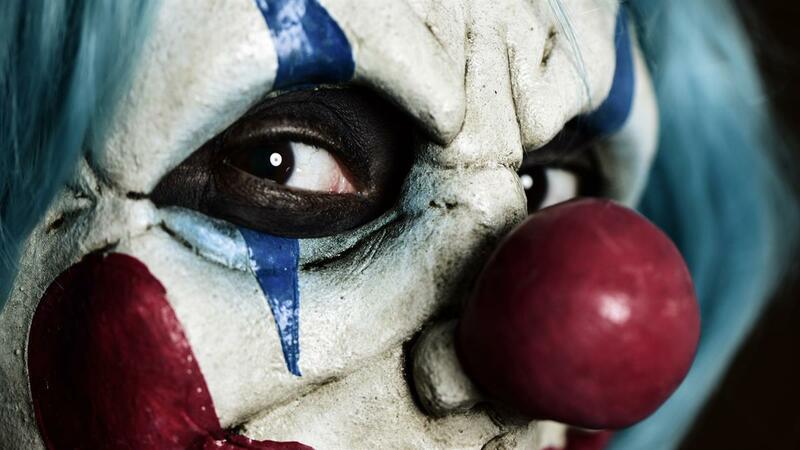 Get 8 more creepy evil clowns to appear in this dark but humorous (to some) screen saver.